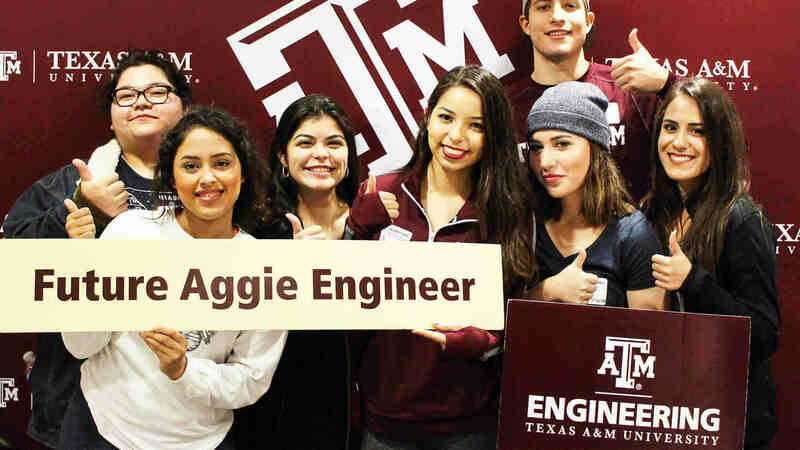 Through the immersive, hands-on experience of working in a unit operations lab, Texas A&M University undergraduate students in the Artie McFerrin Department of Chemical Engineering get a taste of the real world. Combining the freedom of experimentation with the mentorship of exceptional instructors, students develop the leadership and technical skills necessary for success in their future careers. In order to support this integral development, Kim Tompkins McDivitt ’88 and Phillip “Phil” McDivitt ’87 have given a generous endowment to the Chemical Engineering Unit Operations Lab. 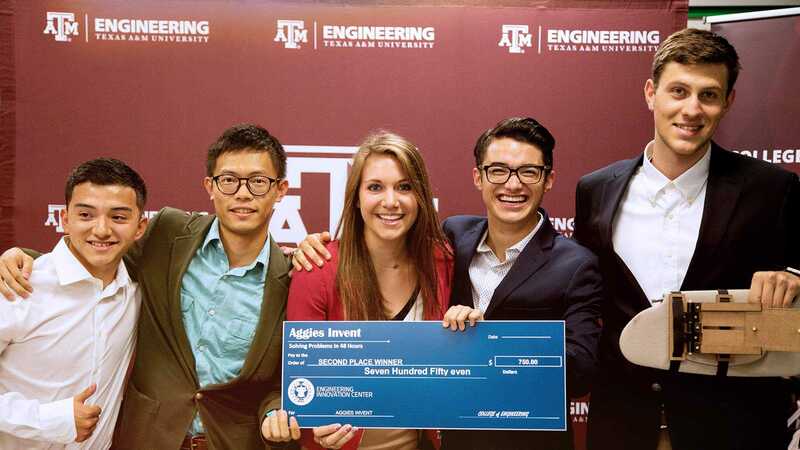 Their gift, made through the Texas A&M Foundation, will be used to support the expansion and maintenance of unit operations labs and resources. “Kim and I are happy to have the opportunity to do a small part to enhance the educational experience of future chemical engineers. The unit operations lab is a foundational element in the development of fundamental chemical engineering skills, the opportunity to work with and build relationships with other students, and the growth of problem solving abilities. All of these are core elements for success post-graduation,” said Phil. For more than 27 years after graduation, Phil worked in a variety of positions at Celanese Corporation. In 2015, he moved to Ascend Performance Materials, where he became the president and CEO in 2017. 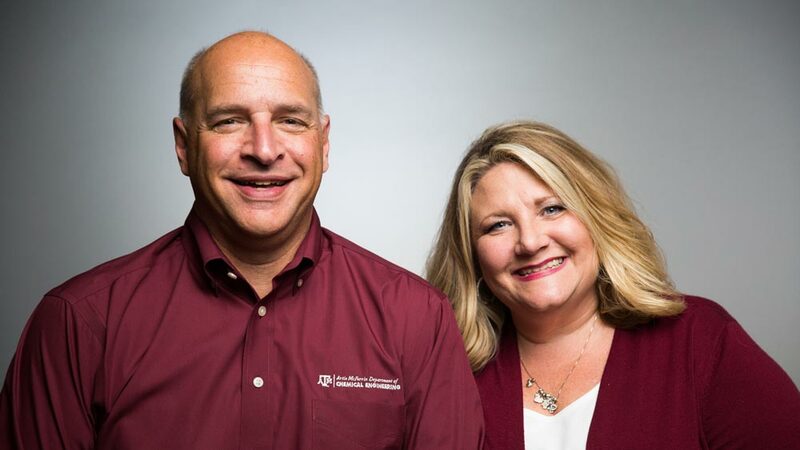 Learn more about the McDivitts and their journey in their Why I Give video produced by the Texas A&M Foundation.